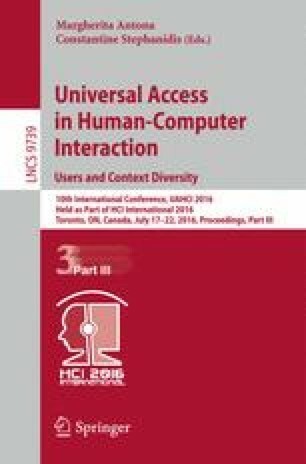 This paper presents a set of activities specially designed for children with developmental delay to be run on vision-based tangible tabletops. This way, the benefits that the combination of tabletop devices and Tangible Interaction offers to the treatment of cognitive problems can reach the children, which is the final aim of the work presented here. Two evaluations with children have been carried out as the result of a collaboration with an occupational therapy center, which has allowed us to detect some usability problems in the developed activities and to extract some conclusions that are also presented in this work. We want to thank Javier Llorente, María Llorente and all the staff of the Center ENMOvimienTO for their advice and complete support when we were developing the activities, and for allowing us to carry out the evaluation sessions with their children. Also, we want to thank the parents and children who participated.